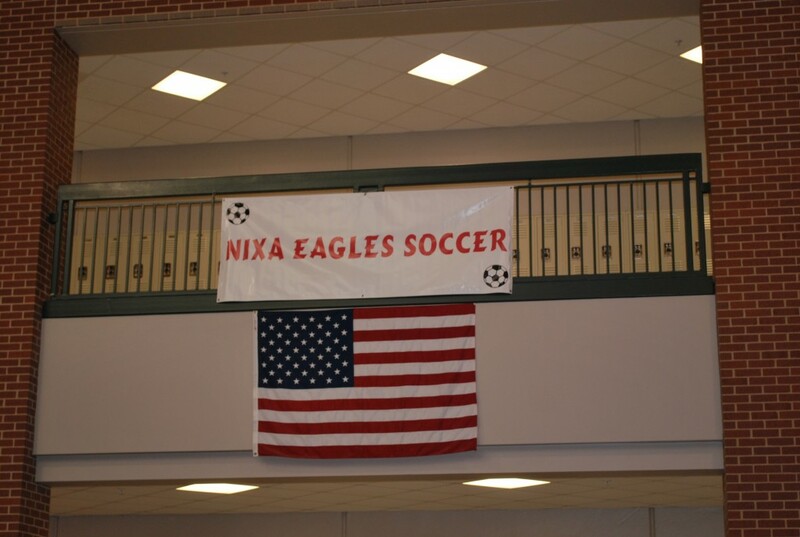 The Lady Eagles Soccer Banquet will be Tuesday at 6:30pm in the High School Commons. Zio’s will cater the event. Please wear your RED and come out and cheer on the Lady Eagles Wednesday 5pm as they take on the #1 Seed Parkview at JFK Stadium.